John is a valued member of the Home and Property Team. A long time resident of Mapleton Township in Wellington County, John has actively sold new homes, condominiums, and leases in Guelph/Fergus/Wellington County since 1989. He remains excited about the residential market while also developing a valued commercial presence across southwestern Ontario. John is a founding owner of Inspirah Property Management Ltd. in Guelph. 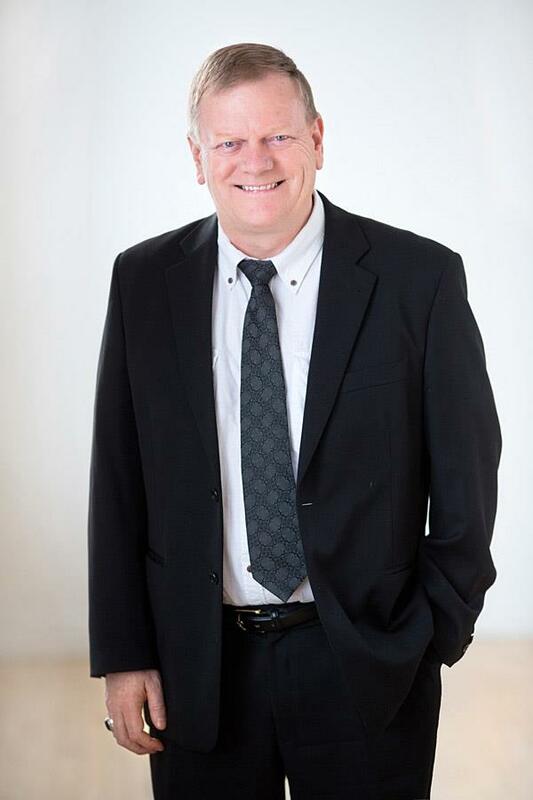 John's unique experience and knowledge provides an important link to the broad range of commercial, residential and agricultural markets in Kitchener Waterloo and Wellington county. If you’d like to work with John or simply have a question related to the real estate market, ownership or property management, please contact him at your convenience. The Place We Call "Home"
To say that we live in an amazing part of the world is an understatement. A visitor from Zambia said recently that the way we organize our land and resources is not unlike his vision of heaven. The streets and avenues are neatly laid out, the houses are like castles, and almost everything is well maintained, in its place, as it should be. The interesting thing is that this impression of our great country was derived while this man was staying in Wellington County. Wellington County and surrounding area can indeed be thought of as something close to perfection. Whether we live in smaller villages like Drayton or Elora, larger towns like Elmira, Fergus, Listowel or Mount Forest, or the bustling thriving cities of Kitchener, Waterloo, Cambridge, Stratford, or Guelph, the place we call home is a source of personal pride and collective gratitude. That's the attitude that I strive for when invited into a home or business. I want to always remember that this is someone's castle. It's the place where life has been lived, families have been raised, incomes have been earned, burdens have been carried, and visions for the future have been formulated. It's my hope and prayer that this attitude of appreciation and honour may continue to permeate my interactions with you, and every other person with whom I have the privilege of interacting, both professionally and personally.